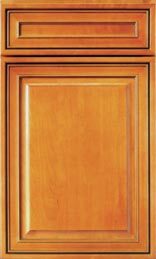 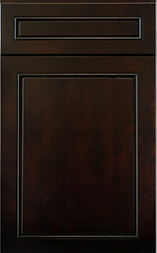 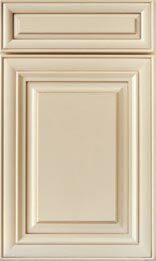 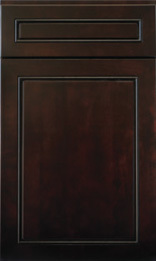 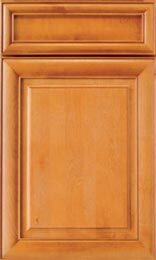 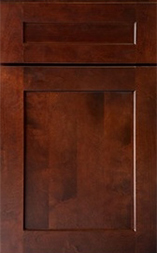 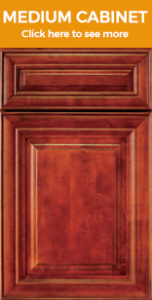 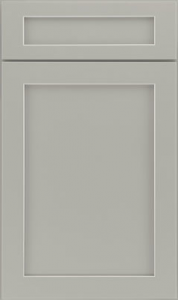 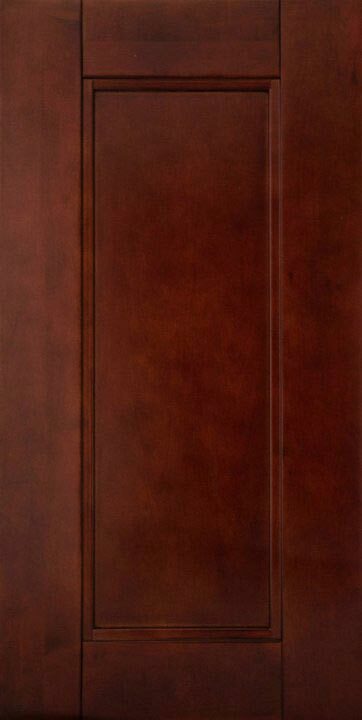 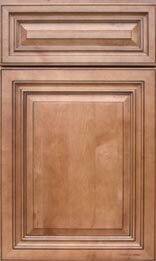 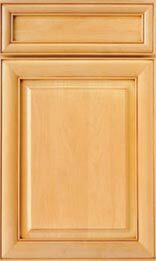 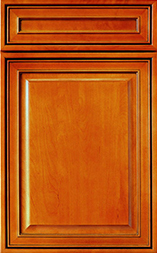 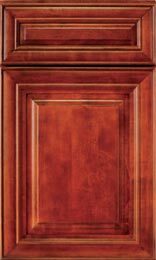 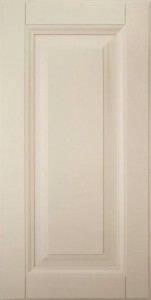 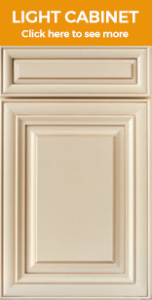 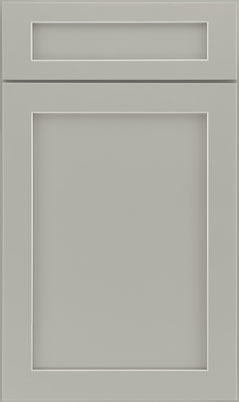 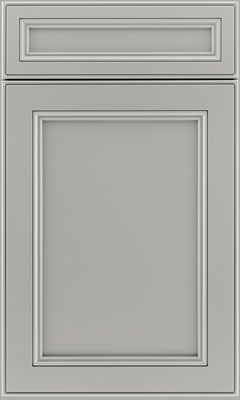 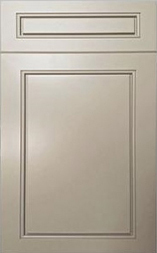 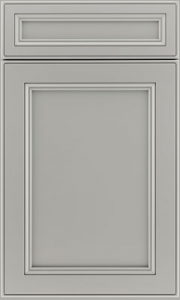 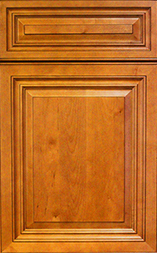 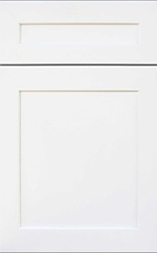 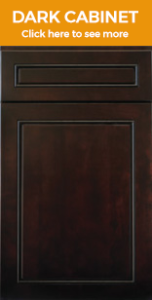 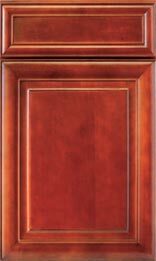 Here at Stone Kraft, we proudly have top quality wood cabinet lines to choose from. 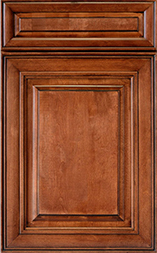 From ready-to-assemble, to semi-custom — we can help you with your project in any room. In addition to kitchens, we offer options for vanity cabinets, home office, home entertainment, laundry rooms or Man Caves. If you have the space, we have a design in mind. 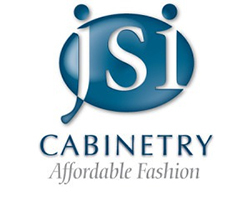 We are a one stop shop for all your redesigning needs. 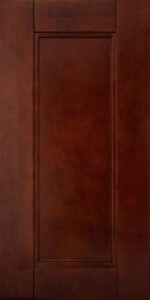 We specialize in commercial and residential jobs. 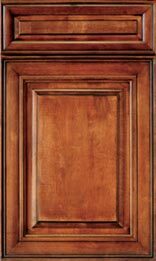 No job is too small! 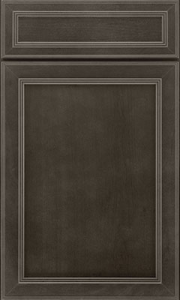 Here at Stone Kraft, we pride ourselves on hard work, craftsmanship, and design. 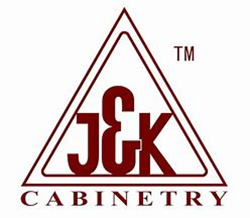 The heart of our business is the valuable relationships we create and maintain with our contractors and customers. 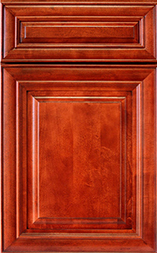 Most of our business is from repeat customers and satisfied client’s referrals. 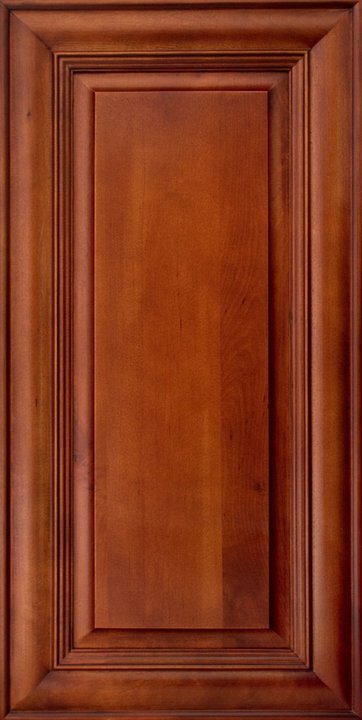 Refer a friend so that they can receive the same satisfaction you’ve received.